The Prince of Persuasion and acting liaison to Jeckel, that silver tongued pugilist Pariah Khan, breaks down the card for Pro Wrestling Chaos’ event “All Or Nothing”. With the Royal Rumble coming up, here’s my article from Wrestle Talk TV discussing the build up to last year’s event. Did it end up as anticipated, and how does this year’s build up compare? Let me know. With Attack! Pro Wrestling coming to Bristol for their annual Christmas Extravaganza on Saturday 20th December at the Trinity Centre, I thought it would be appropriate to have a #ThrowbackThursday for my review of their show last year. It was a lot of fun and a really good show – enjoy! Originally published through WrestleTalk TV, read HERE. EDITING NOTE: since this article was published, it was revealed that the Royal Rumble would be hosted in Philadelphia. For that reason, I think you could switch the build-up for the events in this article with those for the Rumble in Volume VI. Once again, we have four weeks of television between Hell In A Cell and Survivor Series. 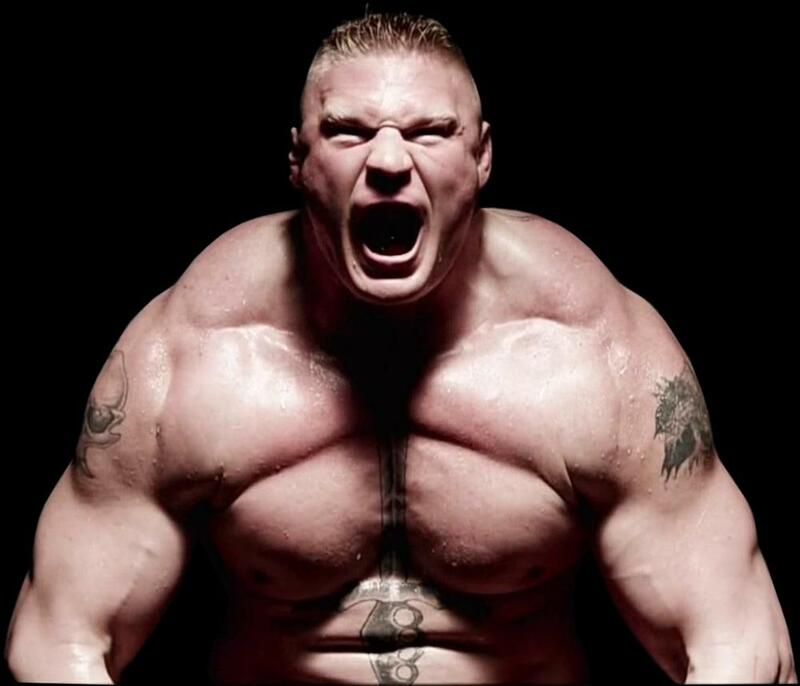 As Survivor Series is one of the big four events, we will need someone noticeably strong for Brock to face.